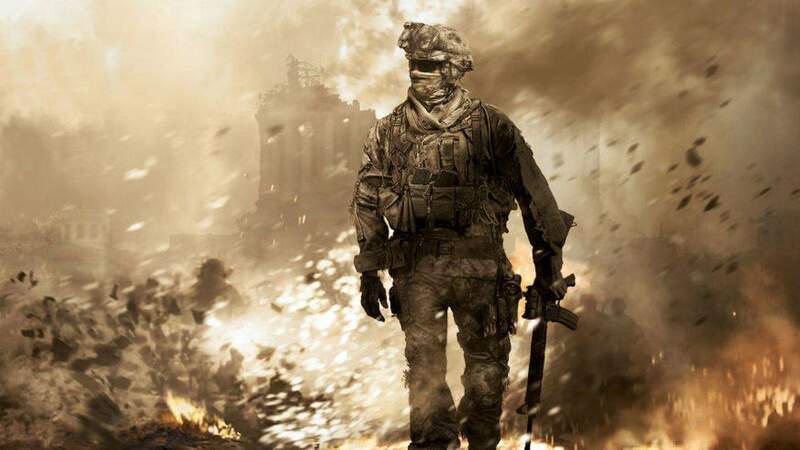 According to reports, the rumored Call of Duty: Infinite Warfare will include a remastered version of “Call of Duty: Modern Warfare”. An image has been posted on Reddit and it seems to be from Target, an US retailer. 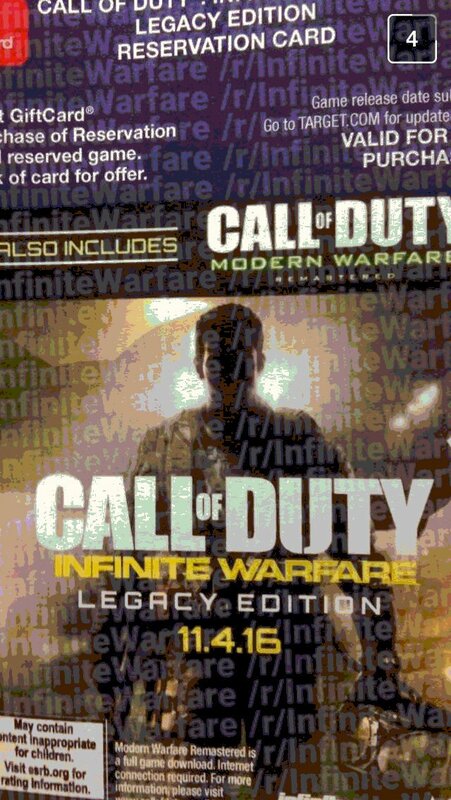 The photo shows a cover for a “Legacy Edition” of the game and it states that the package also contains a “Call of Duty: Modern Warfare Remastered” game. 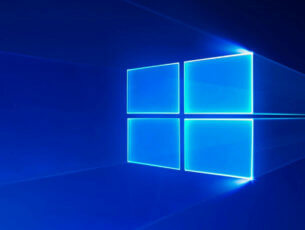 As for the release date, the date November 4, 2016 has been listed, which means that there are still a few months left until this game will finally see the sunlight. Even if Activision and Infinity Ward didn’t make any official announcement about this game yet, we can say that this game has been listed on Sony’s PlayStation Store, which means that these rumors might be true. We remind you that Activision usually reveals a new Call of Duty title between April and May, and since April is nearing to its end, it might announce the game next month. Call of Duty: Infinite Warfare will be developed by Infinity Ward and published by Activision. We remind you that Call of Duty: Ghosts and Modern Warfare games have been developed by Infinite Warfare. Unfortunately, Activision will not have its own booth during the E3 2016 event and, instead, it will reveal its latest games with the help of its partners, such as Sony, the creator of PlayStation console. So, if you are looking forward for the next “Call of Duty” games, you will most likely see them at Sony’s booth, at E3 2016. Do you think that the Call of Duty: Infinite Warfare game will be unveiled during the E3 2016 event that will take place in June, from 14 to 16, in Los Angeles?